Triton were formed by a group of four friends and colleagues who all used to work for Polymer Laboratories Ltd. The company designed a number of revolutionary new products that shook up the Thermal analysis industry a bit, bring new technologies in electronics into the industry and creating new instruments with greater precision and functionality at lower cost. The company produced the Tritec-2000 DMA (dynamic mechanical thermal Analyser) which was sold as a product to Perkin-Elmer Instruments,a DETA (Di-electric Thermal Analyser) and the identiPol QA which is a low-cost version of the DMA aimed at the plastic products manufacturing industry. After selling the Tritec DMA to Perkin Elmer, the company later developed another new DMA called the TT-DMA which is now sold and marketted by Mettler Toledo. I worked initially programming in Microsoft Visual Basic and later VB.Net and some C#. I also worked for a time producing the company's website in HTML. 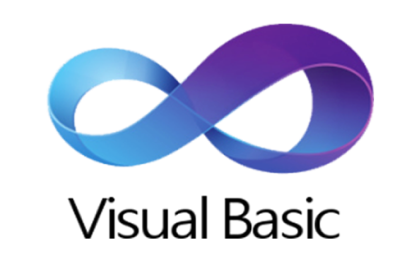 I first worked with Visual Basic on a project for Transco with Keane. This was probably VB5. I later worked extensively with VB6 at Triton Technology and Lacerta Technology.